The Daily Catch - Somers Cove Marina in Crisfield, Maryland! COME EXPERIENCE THE DAILY CATCH AT SOMERS COVE MARINA! Nicknamed “The Crab Capital of the World,” Maryland’s southern-most town is the perfect destination for those looking for a hometown retreat with a fun atmosphere and welcoming community. Rooted in a deep history of maritime activity, Crisfield is one of the few remaining coastal areas to still highlight this culture. Crisfield’s location on Maryland’s scenic Eastern Shore offers amazing access to the water of the Chesapeake Bay, Little Annemessex River, Daugherty Creek, and the completely protected Somers Cove, where boaters can confidently dock at Somers Cove Marina to enjoy all this small-town has to offer! 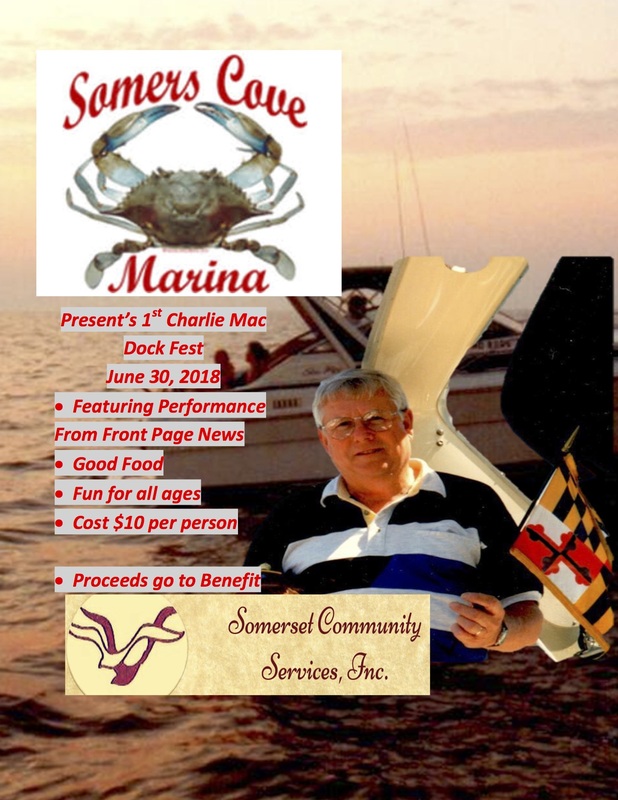 Somers Cove Marina and the city of Crisfield offer fun events during the boating season for guests and travelers to come, dock, and enjoy. 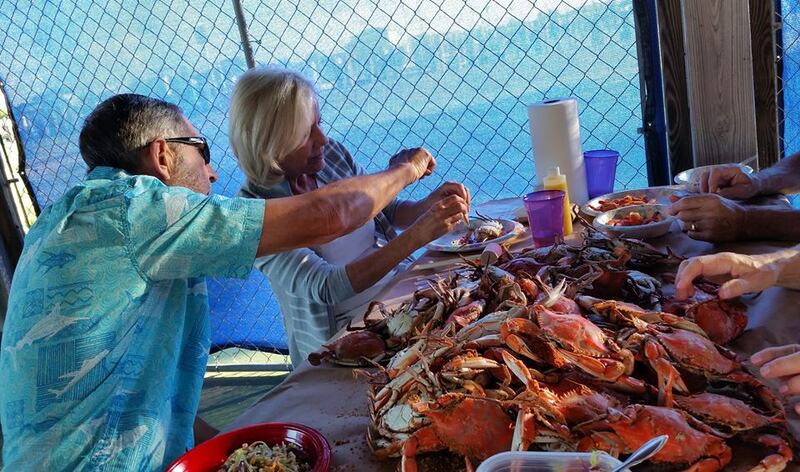 Beginning in June, a monthly crab feast is hosted and offers free crabs to all transient boaters! The marina also hosts concerts, barbecue competitions, parades, and parties throughout the summer. Here is a full list of events and make sure to visit crisfieldevents for more information! Not only does Crisifield and Somers Cove host such great events through the season, but the marina also has amazing amenities for guests to enjoy during their stay. This 500-slip marina varying in size can accommodate boats up to 125 feet! In close proximity to the downtown Crisfield area, guests will be able to walk to restaurants, shops, and bars. There is also a pool, grilling area, pavilions, and access to Maryland’s number two rated gold course, Great Hope Golf Course! During your stay, make sure to visit Janes Island State Park, where you can stay in a cabin, RV, or become one with nature and camp out on the campground. The park truly shows the pristine nature of the Chesapeake Bay, featuring saltmarsh areas, more than 30 miles of water trails, and untouched beaches. 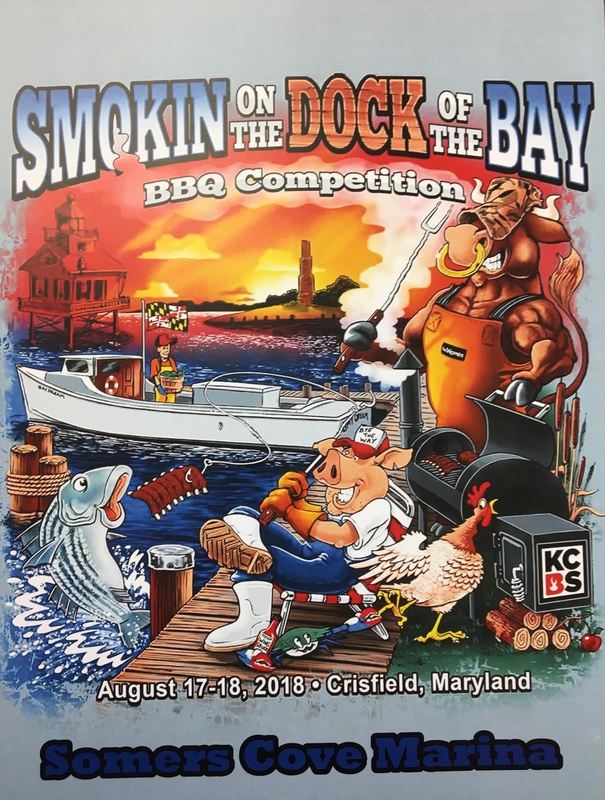 Whether you’re looking for fun activities for the family or a relaxing and serene getaway, Crisfield Maryland is the place for you! There is no argument that this small-town is a true gem of the Chesapeake. Stay updated with all things boating by liking our Facebook page or checking us out on Instagram!